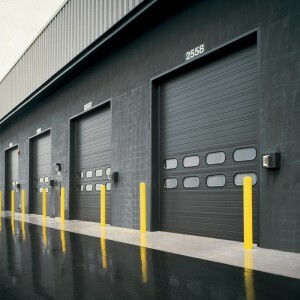 Thermacore® is the premier line of insulated sectional doors available today. Thermacore® Series doors are an ideal choice for applications that demand the highest levels of thermal efficiency, air infiltration, and wind load resistance. The installer was courteous and efficient in creating a positive experience.